In Brief: news briefing featuring national and international stories including: Cuban activists issue manifesto against artistic censorship; artist Simon McKeown joins UK advisory group helping to enhance equality and diversity; Liverpool Biennial appoints curator for 2020 edition. 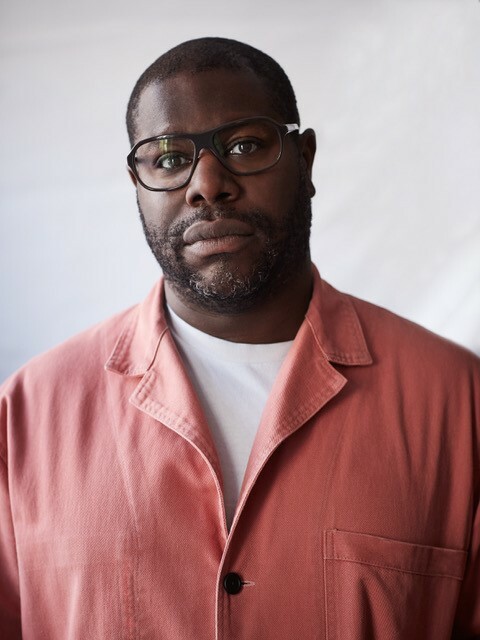 Steve McQueen to create portrait of thousands of Year 3 school children Turner Prize-winning artist and Oscar-winning filmmaker Steve McQueen is aiming to create a portrait of an entire age group of Londoners. 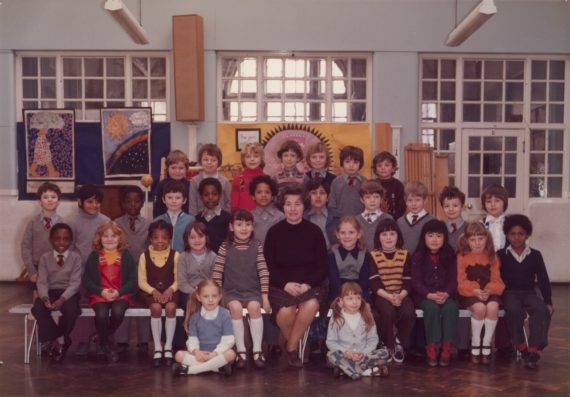 Over the next nine months McQueen (pictured above – fifth from left on the middle row, in his Year 3 class at Little Ealing Primary School, 1977 – and below) plans to take pictures of thousands of Year 3 schoolchildren from the 2,410 primary schools across the capital. The finished artwork will go on display in the Duveen galleries at Tate Britain and around London in autumn 2019. London primary schools that want to take part are being invited to register their school at tateyear3project.org.uk. A Tate photographer, briefed by McQueen, will then visit the school for the class photo. 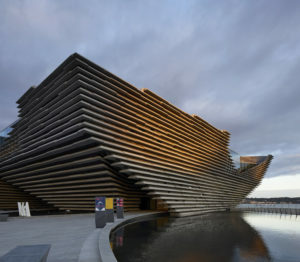 In addition, McQueen will be helping to create a number of learning resources for pupils to explore the work’s key themes of belonging, identity and citizenship within the curriculum. There will also be a live-streamed lesson in spring 2019 for primary school classes across the country to watch and engage with the project. The project will coincide with a major survey of McQueen’s work, which will open at Tate Modern from February to May 2020. Cuban activists issue manifesto against artistic censorship The ten-point San Isidro Manifesto denounces government censorship and sets out the principles of a movement for artistic freedom in Cuba. It is a response to the restrictive new law, Decree 349, which was published in July. The decree has been opposed by journalists and cultural figures in Cuba and internationally, and has become an important aspect of an ongoing public debate about constitutional change in Cuba. Arts Council of Wales to introduce workforce diversity targets The arts body has committed to a series of diversity targets as part of a new five-year corporate plan for those it funds. The aim is to improve the financial resilience of both arts organisations and individual artists. Among the findings highlighted in the plan, only 102 people in the Arts Portfolio Wales (APW) workforce identified themselves as disabled, which equates to 2%, with 159 identifying themselves as BME, the equivalent of 3%. In addition, out of 700 board members, 222 are Welsh language speakers, but just 17 are disabled and 12 are from a BME community. 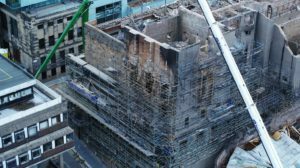 A spokesperson said initial discussions with organisations have been “positive and encouraging”, and that ACW will be introducing workforce and governance targets they feel are reasonable to achieve. 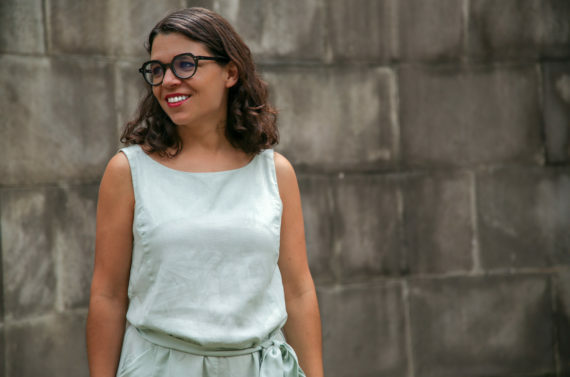 Manuela Moscoso named curator of 2020 Liverpool Biennial Liverpool Biennial has announced the appointment of Manuela Moscoso as curator for its 2020 edition, which will take place 11 July – 25 October 2020. Moscoso, who is senior curator at Tamayo Museo, Mexico City, will co-curate the 11th edition with the Liverpool Biennial team. Liverpool Biennial is the largest festival of contemporary visual art in the UK and has marked its 20th anniversary this year with its 10th edition under the title ‘Beautiful world, where are you?’ (until 28 October 2018). Artist Simon McKeown joins advisory group helping to enhance equality and diversity Teesside University academic and artist Simon McKeown has been selected to join a new national body that will help shape equality, diversity and inclusion within research. He is one of 11 people appointed to the UK Research and Innovation (UKRI) External Advisory Group. Mckeown, whose work explores perceptions of disability, is perhaps best known for his Motion Disabled Unlimited project. The digital installation and animation revealed how disabled athletes move and was shown as part of the London 2012 Paralympics. 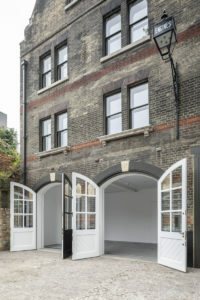 In addition, he has exhibited in a number of high-profile international institutions, including Smithsonian International in America and the DOX Centre for Contemporary Art in Prague. 1. Steve McQueen’s Year 3 class at Little Ealing Primary School, 1977 (McQueen is fifth from left on the middle row).